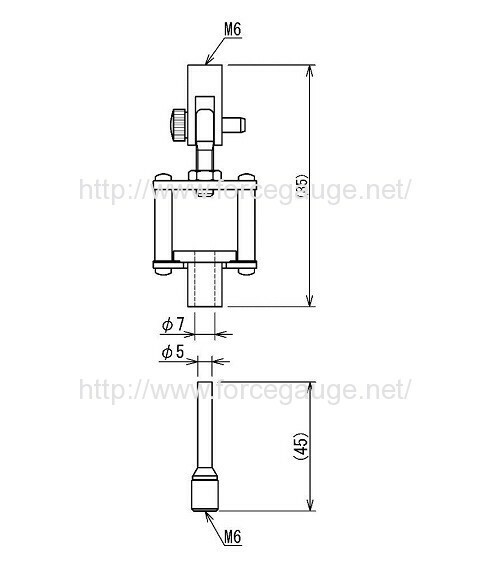 Attachment for Probe Tack Test MED-IS-20N | IMADA CO.,LTD. 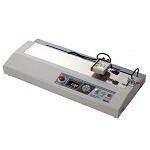 *1 Weight of the attachment is also applied as a load on the force gauge. 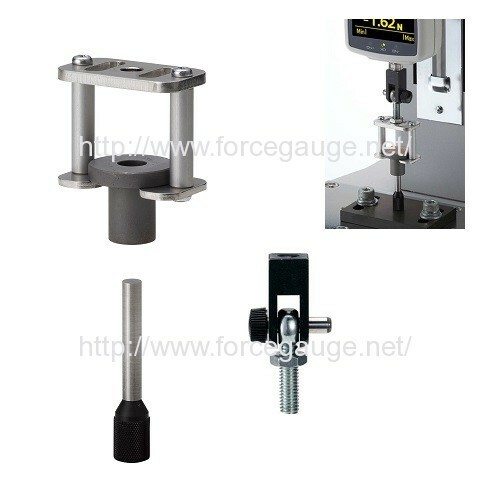 Consider it when selecting the capacity of a force gauge.